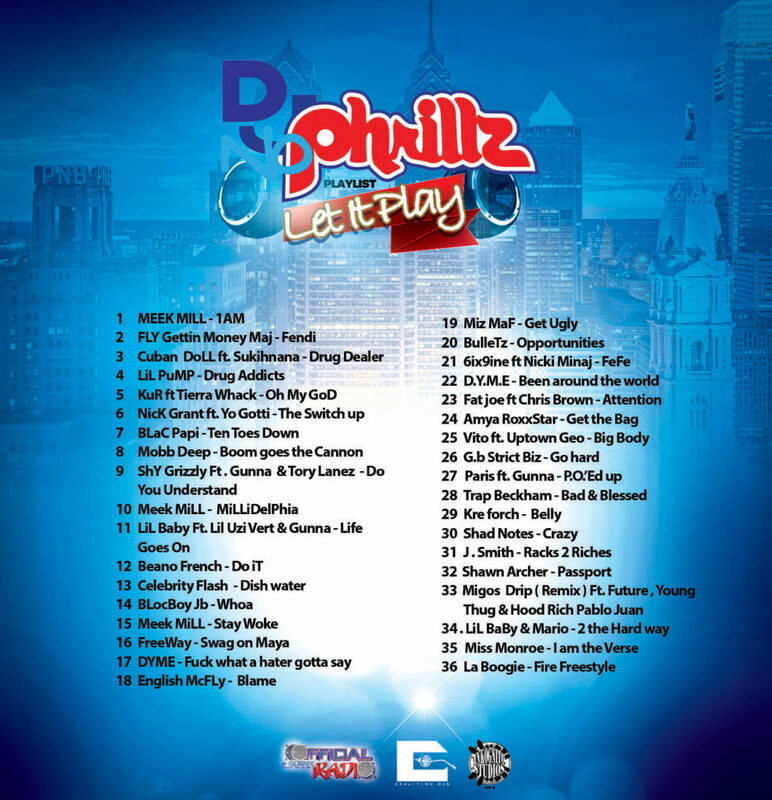 PHAMOUS PHRiLLZ - As seen on Sway and the morning and Top Mixtape Dj and one of the Best Djs in the world Currated A new and Fresh Play List / Mixtape Ft. Meek mill , Migos , Lil baby , & a GANG WAR of NeW Talent .... Let it PLAY !!!!!!! 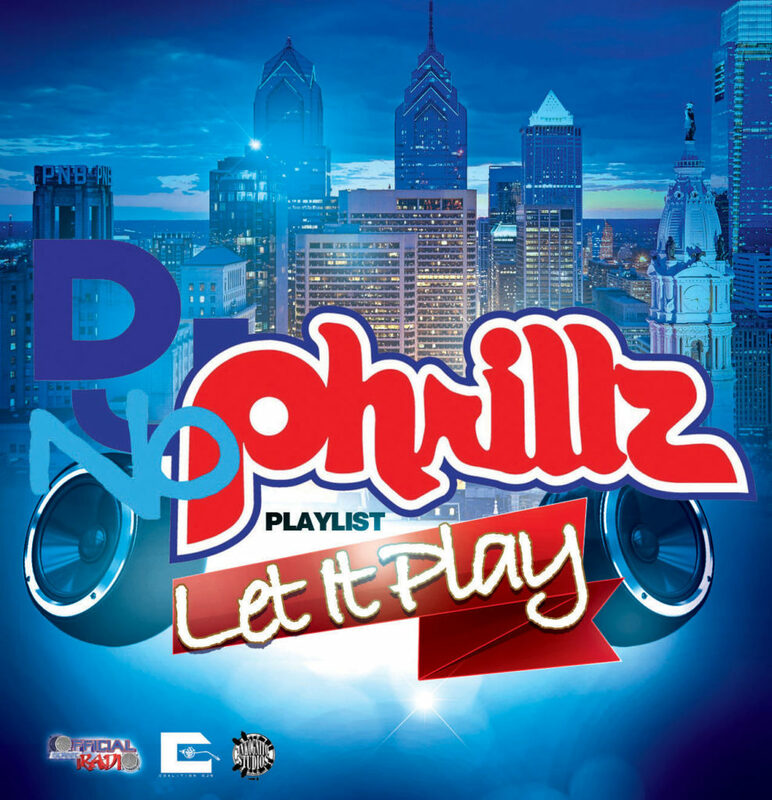 DOWNLOAD , LISTEN , SHARE & POST ( websites , blogs , I.g Twitter ) & THANKS !! !